Is it work for one of existing beer brand in Sweden? Yes, this is a real product available for purchase in the Swedish Systembolaget. I’d travel all the way to Sweden just for that bottle! Really cool bottle, great work! Is the bottle plastic or glass? 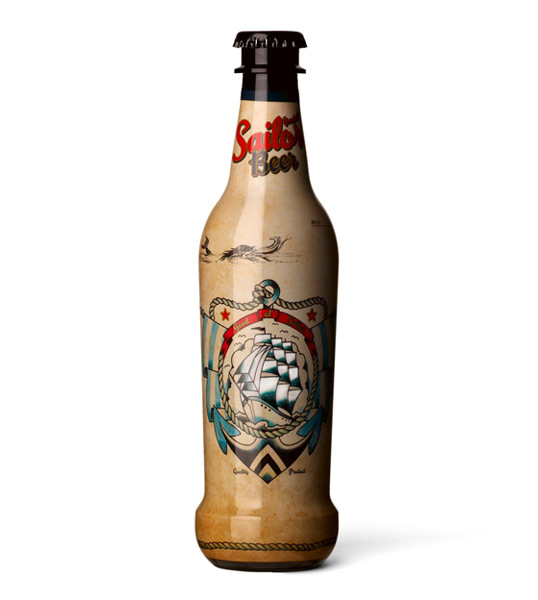 I liked this design better before it was ripped off from Sailor Jerry rum. 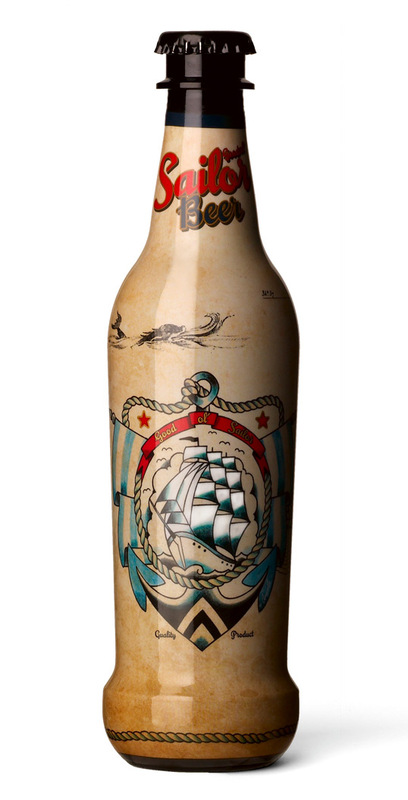 Being a Norwegian citizent, I’ll defiantly add this to my collection of beer bottles next time around at Systembolaget! Love it! Well done!